Powertrak CPQ is a visual configurator platform for aviation manufacturers to offer their sales team and/or prospective customers a web-based solution to interactively build, price, quote, and order an aircraft. Powertrak CPQ delivers a superior configuration-to-order experience that meets the customer's exact needs. 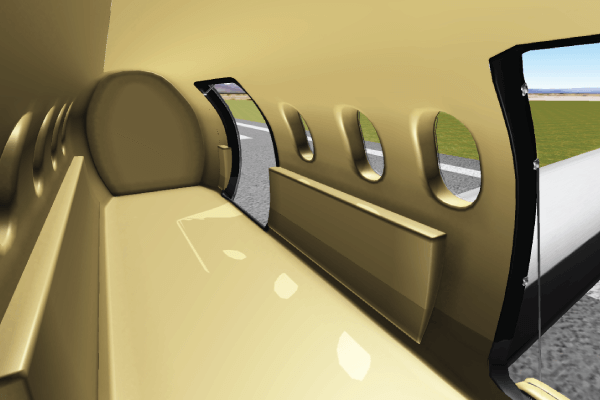 Select and move components to fully design the cockpit, interior cabin, baggage department, or exterior locations of the aircraft (planes, jets helicopters, airships, etc.). Our Configure, Price, Quote toolset delivers a uniformed business process that also engages the customer during real-time configurations. The combination of 3D visualization with interactivity enables users to see what they're buying before pushing the order button. Meanwhile our rules-engine ensures that all configurations meet the manufacturer and Federal Aviation Administration guidelines. In addition, you can take the "experience" to a whole new level with virtual reality. Powertrak VR Configurator provides a fully immersive virtual reality experience. 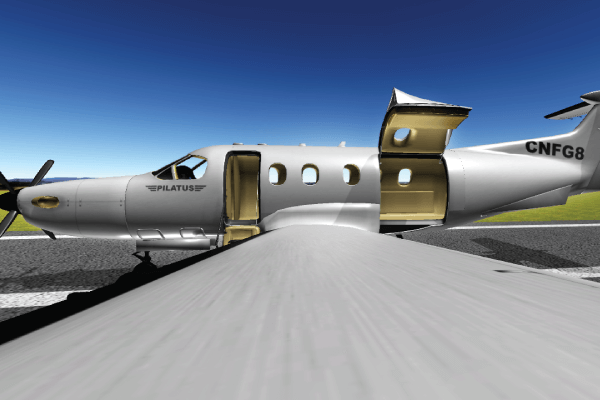 Wear the HTC Vive or Oculus Rift headset to explore the designed aircraft. 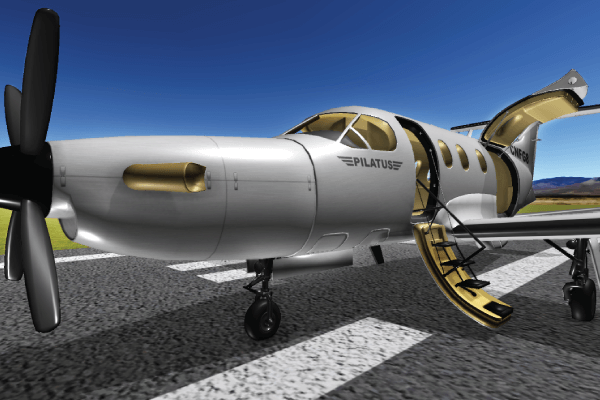 Empower Your Sales Team, Customers, and Partners to Configure Your Aircraft!